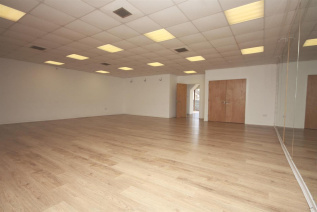 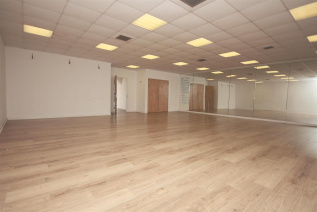 KnightBain Commercial are delighted to bring to the market this multi purpose office / studio space. The building boast plenty of natural light and flexible working areas and would work for a number of business types. 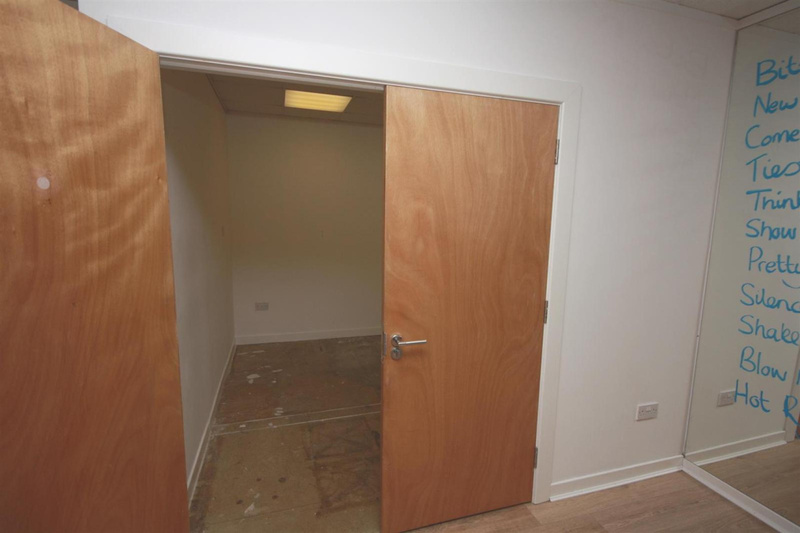 The property benefits from 100% rates relief under the Scottish Government's Small Business Bonus Scheme (eligible companies). 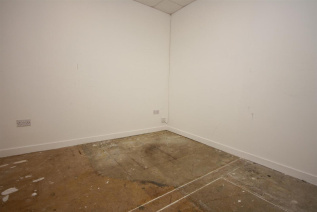 Our clients are looking to lease the property on the basis of a new Full Repairing and Insuring lease, negotiable lease terms available. 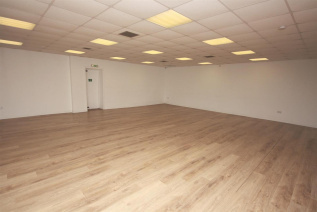 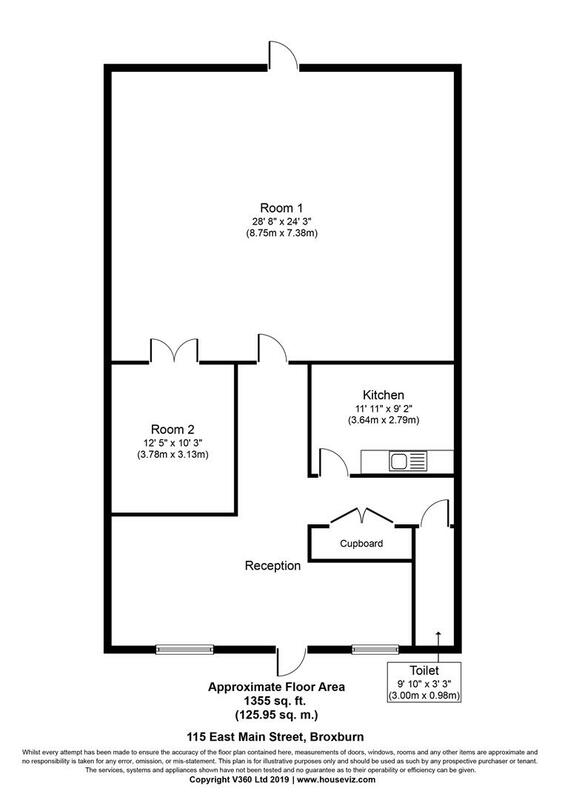 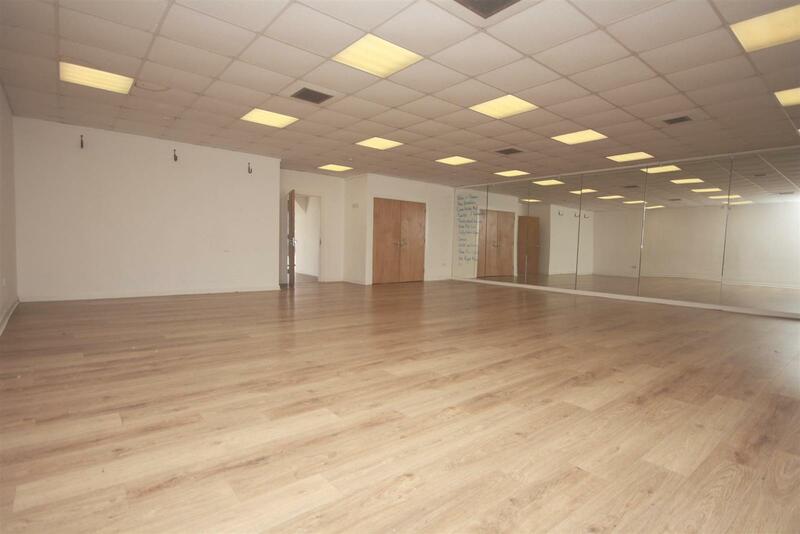 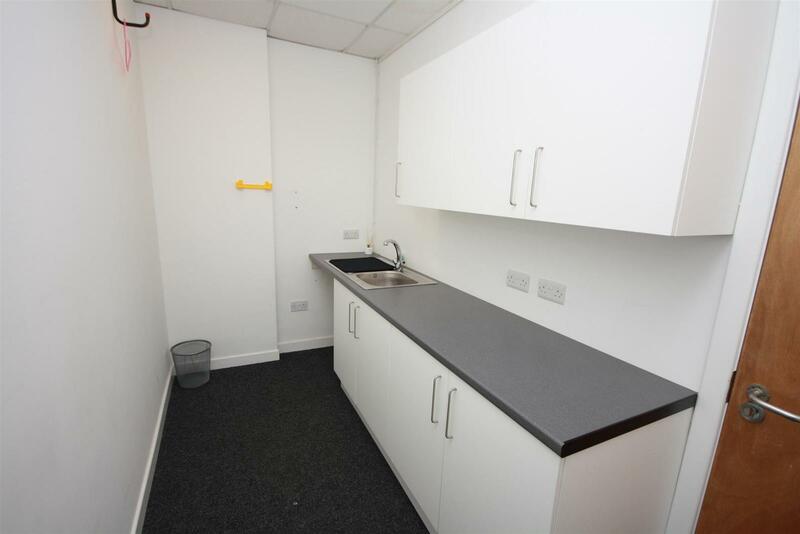 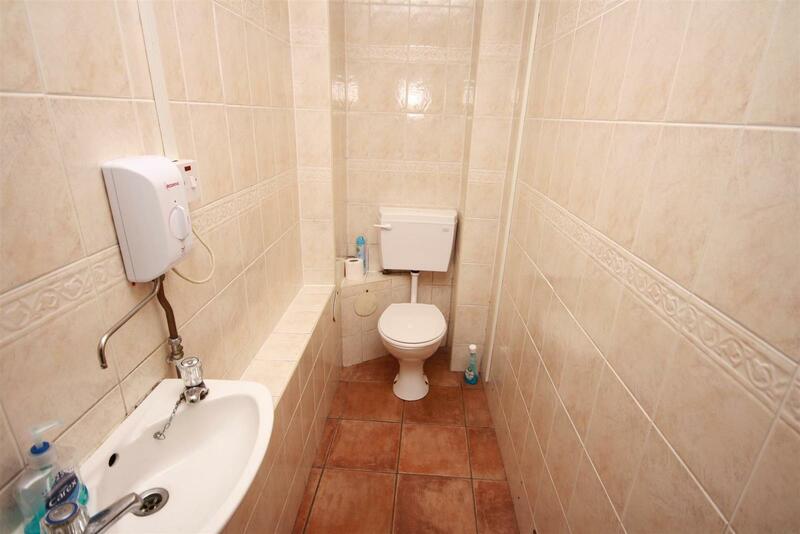 Rental offers in excess of £18000 PA are invited for the complete unit. 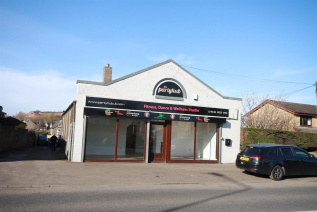 Broxburn lies west of Edinburgh and is mixed residential and industrial in nature with shopping, schooling and leisure opportunities serving the local population. 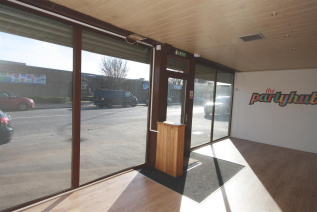 There are good transport links with access to the motorway network at Newbridge, regular buses connecting to surrounding towns and villages and a rail link at Uphall Station.